In addition to offering an excellent price, the used Ford Focus gives domestic shoppers the dependability, comfort, and athleticism they crave. With multiple body styles and powertrain options on the dealership lot, it’s easy to find the Focus that best suits your unique daily drive. Check out our used buying guide for more info on how these sedans and four-door hatchbacks have transformed over the years. Why buy the third-generation used Ford Focus? 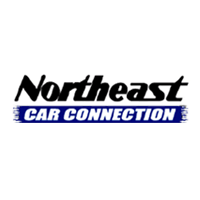 Available as a two- or four-door sedan or four-door hatchback, the modern Focus trumps the competition with its excellent fuel economy and high-quality cabin. Commuters and road-trip warriors alike love its thrifty performance. 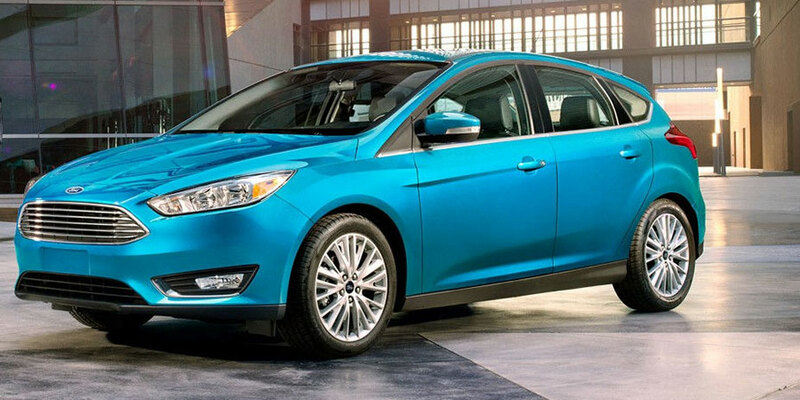 Depending on which powertrain option is under the hood, the used Ford Focus earns up to 30 city/40 highway mpg. Inside, you’ll find an excellent build and ergonomic design to keep you comfortable for miles on end. Depending on trim model, the Focus offers an impressive store of luxuries, from heated seats to leather upholstery to keyless ignition and entry. How has the third-generation Focus changed over the years? Compared to previous models, the third-generation used Ford Focus represents increased luxury and cabin quality. You’ll also find increasingly high-end features in these model years. Ford gave the Focus a substantial update for 2015, overhauling infotainment and safety systems to provide an increasingly modern ride. In 2016, Ford introduced its latest infotainment system, Sync 3, which now includes Apple CarPlay and Android Auto capabilities for complete smartphone integration. Why buy the second-generation used Ford Focus? For an excellent deal on a roomy coupe or sedan, check out these older used models. These Focuses utilize a 2.0-liter inline-4 to combine proficient power with impressive fuel economy. Even with 140 horsepower, the Focus earns up to 25/34 mpg, so you can maintain both a speedy ride and a reasonable fuel budget. Inside the second-generation Focus, you’ll find roomy cabin and comfy seats. Overall, these models are a great pick for anyone who needs a dependable, reasonably-priced ride to work. When you test-drive your second-generation Focus, you’ll want to make sure that it has vital safety features. Stability control, which helps you maintain control in bad weather, first became optional for the 2009 model year. In 2010, this safety technology became standard equipment.